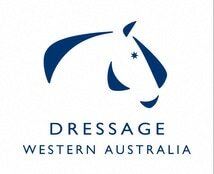 Dressage WA (DWA) is a discipline committee of Equestrian Western Australia (EWA) and the governing body for dressage in the state. 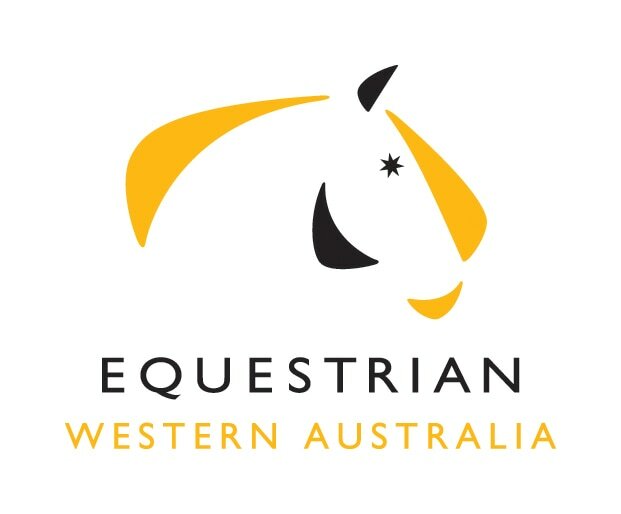 Our charter is to develop and administer the technical aspects of dressage in WA and promote education, training and competition at all levels. Our vision is to create an inclusive culture for all dressage riders, supporters, officials and enthusiasts. Carl Hester MBE is coming to Perth! On his way to New Zealand, Carl will touch down in Perth to share his incredible knowledge and experience with a local WA crowd. If you have not had the privilege of seeing this amazing rider and presenter in person, then this unique opportunity really should be on your must do list. Come and see Carl work his magic with some of WA’s best horses and riders. ​Tickets now available via TryBooking. Thank you to Piaffe for enabling Carl’s visit. Equestrian WA has put together a fact sheet about Adult Rider Membership in WA. Check it out here. Full-time students over 18 can apply for a rebate on their full competitor EWA membership. Find the form here. Compiled by the EAJDC, this list is a useful guide of the common areas where riders tend to throw away marks whilst riding tests. Equestrian Australia's safe practice document for stallions was updated effective 1 July 2018. Find it here.